With release cycles spinning fast and furious, sometimes music just falls through the cracks. While these records might not have made a splash upon their initial release (sorry, Justin Bieber), they were the ones that lingered in our memory long after, so much so that that we felt compelled to give them their due. 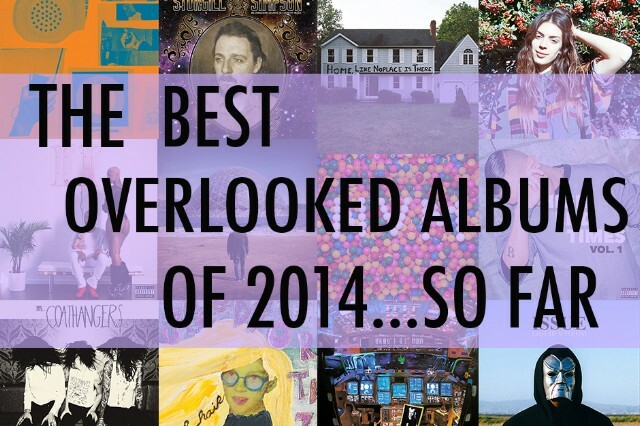 Don’t make the same mistake we did — give these albums a second look.